We are all in this together. 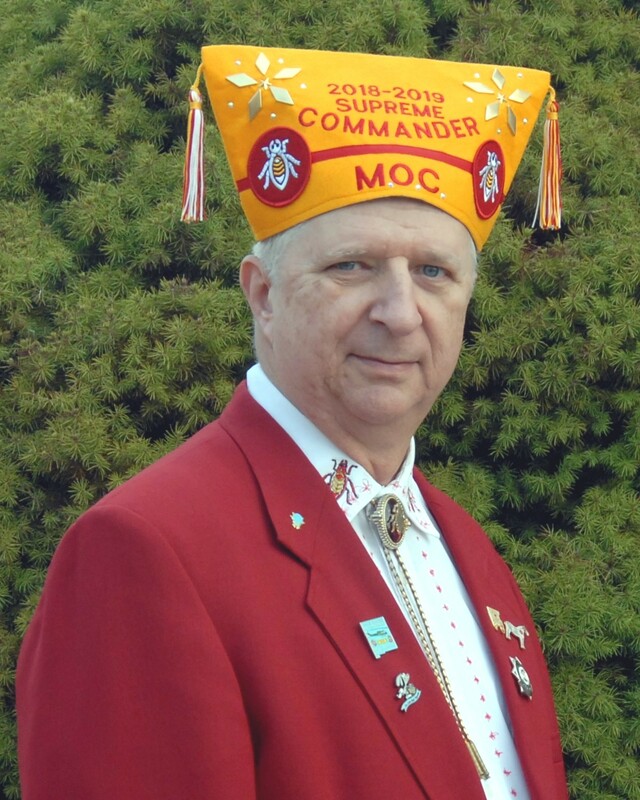 Having been elected to the office of Supreme Jr. Vice Commander in 2016 in my first message I closed with, “What makes this organization so great is not its leadership, it is each person doing what they can and working together…” Now as Supreme Commander, I can move forward knowing all too well that we will have a great year because each cootie will continue to do what they can and work together. 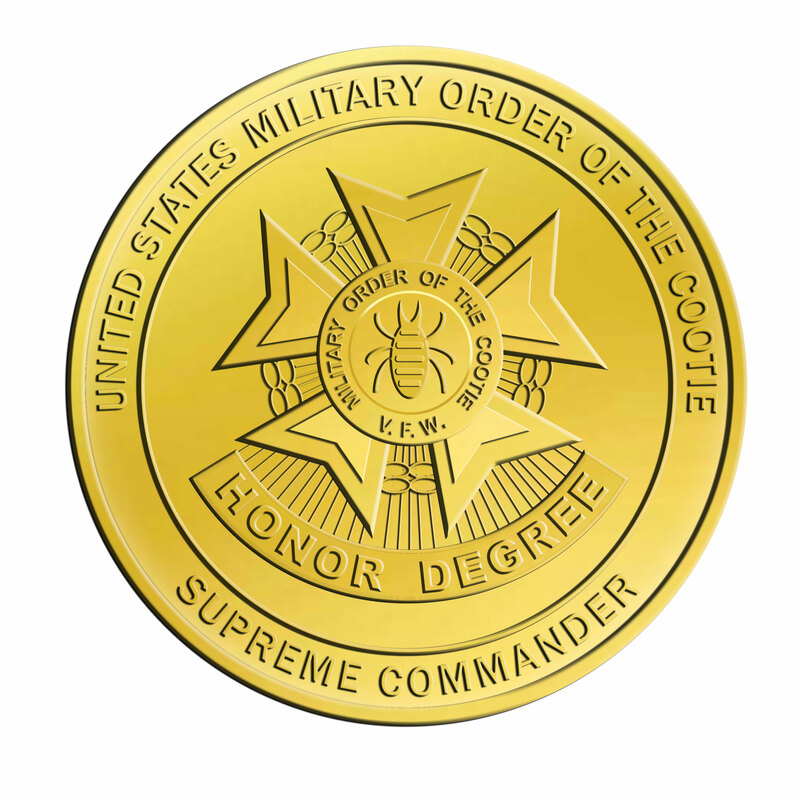 Every cootie is important to the success of the Military Order of the Cootie. Can there be a few that may go astray? Sure. However, from the VFW Ritual “CEREMONIAL INITIATION - Junior Vice Commander: …When the breath of scandal touches the character of a comrade…” Some great advice follows this opening line cooties: to paraphrase, we should always strive to be closer than a brother. We are also blessed with an Auxiliary that will be there with us, just as we should be there for them. Some believe the Auxiliary in not that important to the organization; therefore, some have both feet planted firmly in mid air. The auxiliary represents a large group of the best there is and should be treasured for their work and dedication within and for our organization. We must keep in mind the VFW is our parent organization and we need to keep their best interest in mind. Remember your obligation to our Country, the United States of America. We took an oath to her that still stands today. Above all, else family first, this is a fundamental principal of the VFW and MOC. It is an incredible honor to serve as your Supreme Commander this year. The cooties elected and appointed, and all the other cooties at all levels of the Military Order of the Cootie represent a force that “Keep 'em Smilin' in Beds of White.” So, let’s have some fun and remember SMILE: It makes people wonder what you’re up to. It also makes for better pictures. My theme is: “VETERANS ARE VIP’s”; and so, my motto follows: “Every Cootie’s a VIP” to your family, the VFW, the MOC and the MOCA.